Gergera watershed and Maego sub-watershed at Negash in Ethiopia are examples of how restoring land leads to many benefits. These vast lands were once abandoned owing to drought. 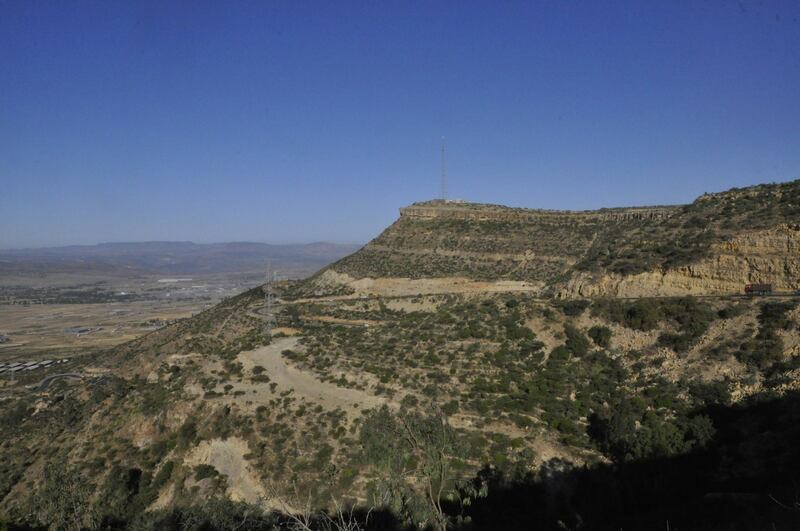 Now, interventions by the community, supported by government programmes and World Agroforestry, Irish Aid, DryDev project and the Relief Society of Tigray have transformed them into productive land. 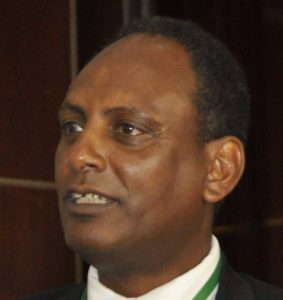 The area is now included in the scope of the Reversing Land Degradation in Africa by Scaling up Evergreen Agriculture(Regreening Africa) project, which aims to restore 1 million hectares of land in eight countries, including Ethiopia. The degraded watersheds were restored partly through the installation of simple technology, such as gabions, which are cages filled with rocks, that were built to slow down rain water when it flowed through chasms. These areas are now a wealth of elephant grass, shrubs and clean water used for irrigation of food crops and fruit trees, demonstrating that land restoration is more than tree planting. 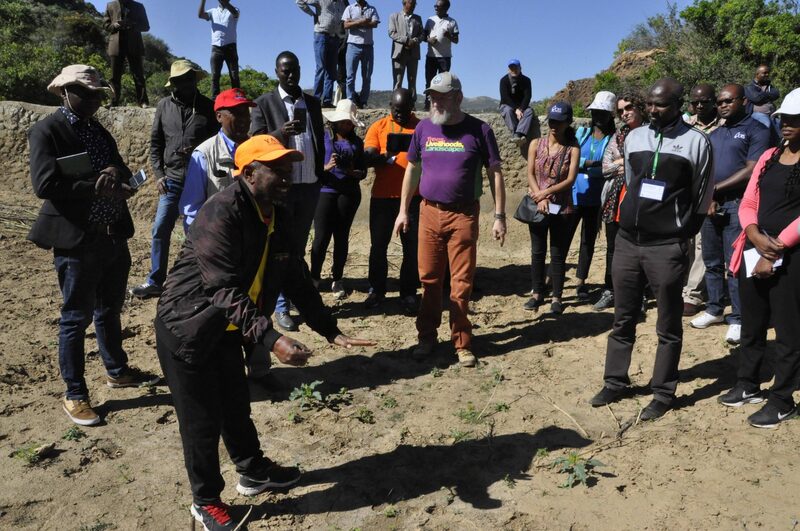 It consists of a whole range of activities aimed at making soils healthier and more productive, minimising soil erosion by building water catchments, increasing agricultural productivity and household incomes, with a ripple effect of benefits. Participants at the seminar came from the Government of Ethiopia and Regreening Africa’s partner organizations: World Agroforestry, Economics of Land Degradation, Catholic Relief Services, World Vision International, Oxfam, CAREandSahel Eco. 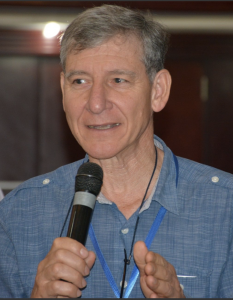 Catholic Relief Services and World Vision will be deploying the successful ‘ripple effect’ approach used in the Gergera Watershed, undertaking intensified restoration activities at learning sites for farmers and officials from other regions. 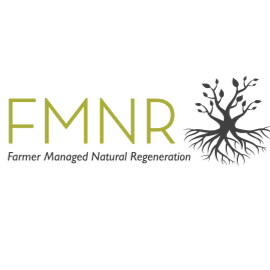 Tony Rinaudo, an Australian agronomist popularly known as the ‘forest maker’ and ‘grandfather’ of farmer-managed natural regeneration (FMNR) in Africa, agreed, pointing to the importance of expanding both minds and boundaries. Regreening Africa is an ambitious five-year project that seeks to reverse land degradation among 500,000 households, and across 1 million hectares in eight countries in Sub-Saharan Africa. By incorporating trees into croplands, communal lands and pastoral areas, regreening efforts make it possible to reclaim Africa’s degraded landscapes.